Today November 11th is Remembrance Day, a day to commemorate those who fought in the Great Wars. At school on the eleventh day in the eleventh month at the eleventh hour we stood in a moment of silence, a tradition still widely observed today. 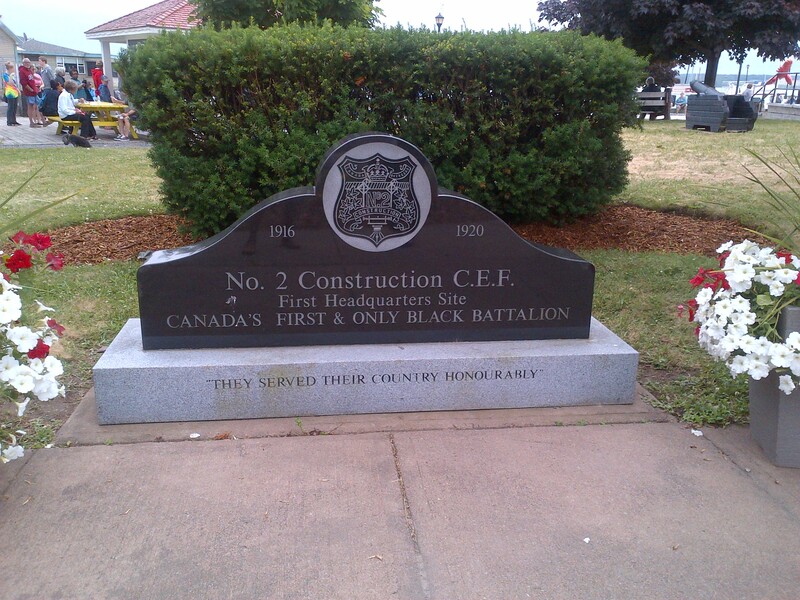 However, in all my schooling and life in Canada, I had never heard of the No 2 Construction Battalion. 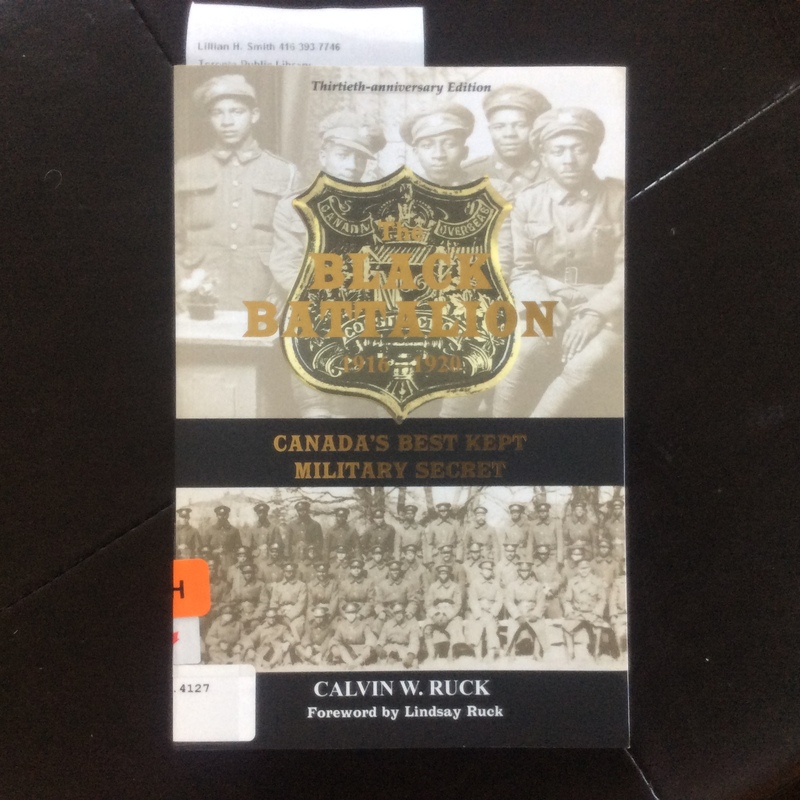 This all Black Battalion served in the labour unit of the First World War. They formed in spite of many objections to them enlisting for military action and had to fight racist attitudes in their homeland before they could fight for their country overseas. Every year in February, Canada Post issues commemorative stamps for African Heritage Month. In 2016, the 100 year anniversary of the No 2 Construction Battalion, the stamps were of them. It was through these stamps that I first learned of “Canada’s best kept military secret” as stated on the book by Calvin W. Ruck. I am now reading this book to learn what was never taught in my educational experience. Whether soldier or civilian, decorated or not, there are many whose fights should be acknowledged.